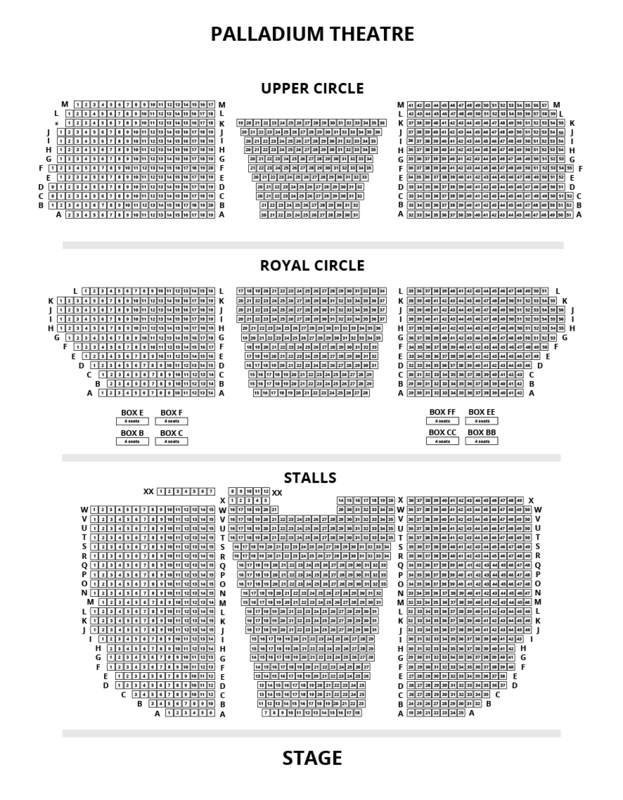 We do not curently have theatre tickets available for Sinatra This could be because we have simply sold out or it could be that this show is no longer running. The information on this page remains purely for historical and informational purposes. In his centenary year the magic of Frank Sinatra will be returning to the London Palladium in an extraordinary new multi-media concert. 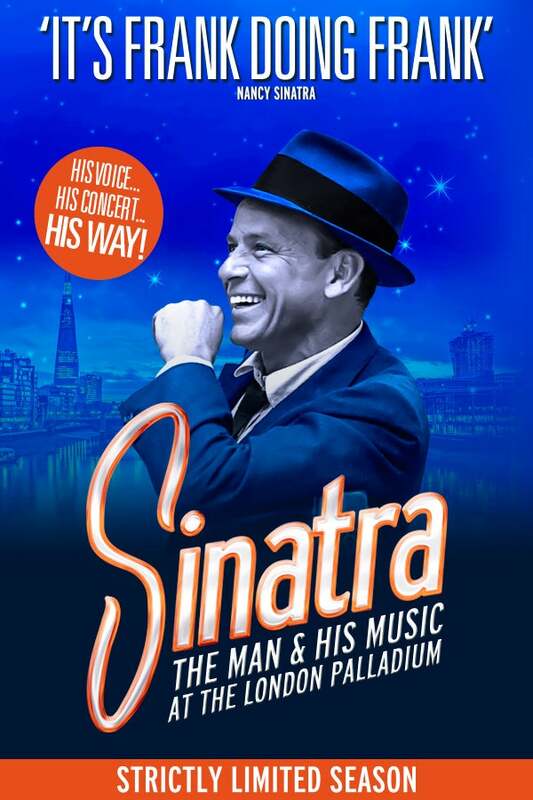 Using rare footage of the legend himself, a 24 piece orchestra and spectacular live dancing, SINATRA: THE MAN & HIS MUSIC celebrates one of the world’s greatest entertainers, 65 years after he made his UK debut on the same stage. Featuring Frank Sinatra’s greatest hits, including Fly Me To The Moon, My Way and New York, New York. Experience the legendary Frank Sinatra in concert; the man who always did it his way.